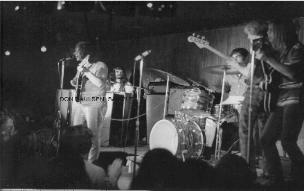 A Tribute to Don Paulsen...Rock's First Photojournalist. 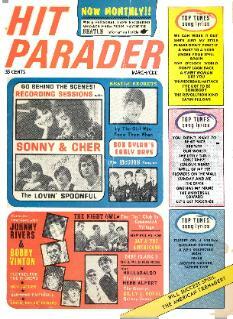 Editor of Hit Parader Magazine 1963-1968. 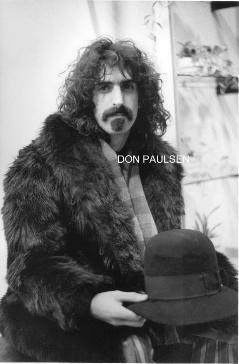 Frank Zappa. Click on pic for article. 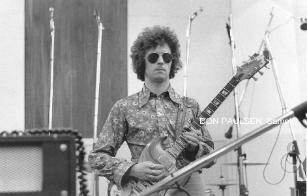 Eric Clapton in Cream's first US recording session. 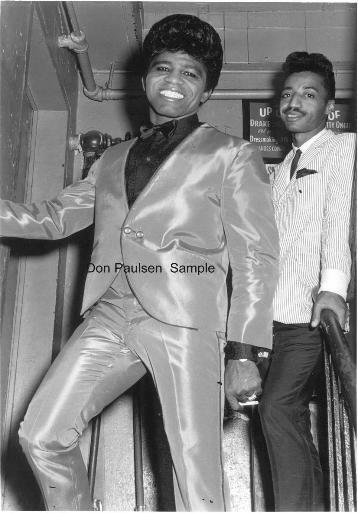 James Brown backstage at the Apollo. 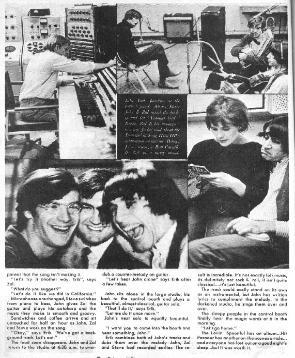 Hit Parader article: the "Summer in the City" recording session. 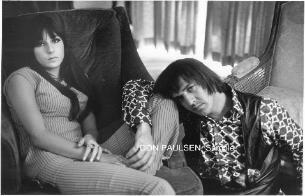 Sonny & Cher's 1st private sitting in a Manhattan hotel. 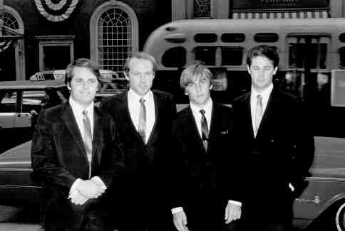 Grateful Dead's first New York performance. SGC represented Don Paulsen's photo library until it was sold to Michael Ochs Archives in 2005. 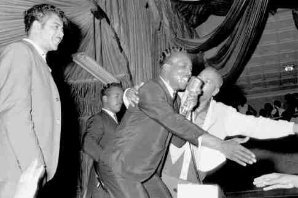 Above: Wilson Pickett gets pulled off-stage at end of concert; the Beach Boys in midtown far from the surf. 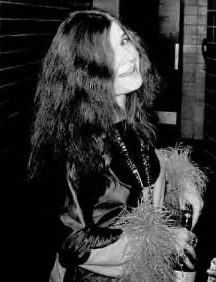 Below: Janis Joplin with her bottle; Eric Clapton, Mick Jagger and unknown friend, lower Manhattan. 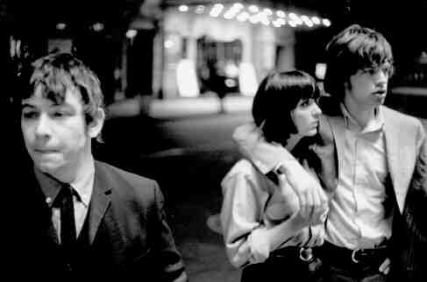 My Exciting Life Interviewing and Photographing 1960's Rock & Roll Stars in New York! wonderful experience…the kind of access that many dream about. 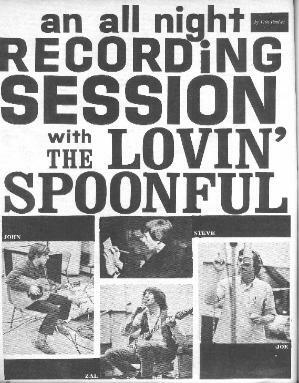 of articles about recording artists and trends needed to be written, with accompanying photographs. centers of the entertainment industry. had very little competition or resistance in the field. I learned very quickly just how big a city New York was, when it came to covering the music scene. studio musicians and producers who were finding new fortunes with each chart hit. Shea Stadium which marked the beginning of Arena Rock. the powerful forces, the big money and the multiple media outlets were headquartered. of their way to do favors for DJ’s in hopes of getting better exposure for their records. 16, Datebook and Teen Beat were headquartered in the city too. 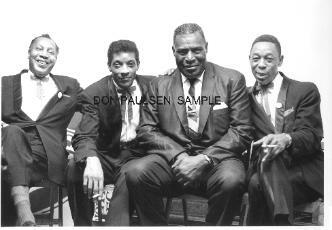 Diddley, Wilson Pickett, The Coasters, Ben E. King, T-Bone Walker, Jimmy Rushing, and more. excited to be at each new cafe performance, recording session, hotel room, or press conference. images. 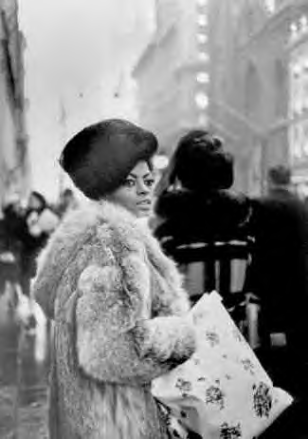 It was acquired in 2005 by Michael Ochs Archives (which was subsequently sold to Getty Images). Don Paulsen passed away in August 2005. 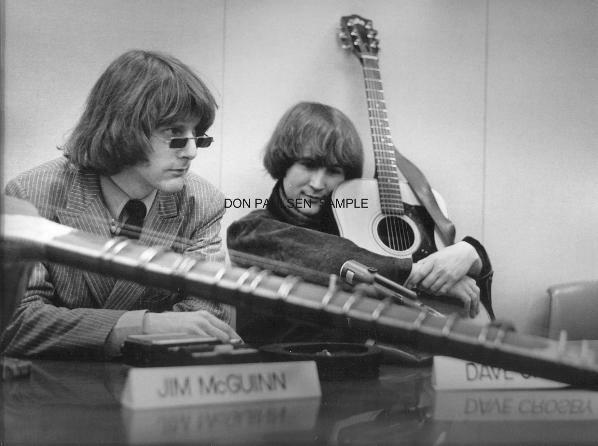 A Byrds press conference with Jim (Roger) McGuinn and David Crosby.